BUTCHER Peter O'Connor reckons the best way to eat his classic ham is to get up early and have it before it's all gone. "We've got a bit of a following with our double-smoked hams and I guarantee they won't last long on the table," Mr O'Connor said. The owner of Daly's Quality Meats expects to sell more than 300 half legs this Christmas, and said sales are up by 10% already. "Ham is our biggest seller this time of year by far and because each ham takes four days to make, we start getting ready in October," he said. "We were a bit worried because everyone says we're in a downturn, but it's a fantastic surprise that sales are going up not down. "Each leg gets boned out, pickled, cooked, smoked, then double smoked and finally packed to sell." He said it was hard work, but worth the effort to provide something different in a saturated market. "We basically do double the work, but we have to," he said. "It's tough for butchers to survive against the big retailers at this time of year," he said. "There is too much competition for low-quality meats, so you have to do something different that makes people want to put your product on the Christmas table rather than anything else." The Clinton-based shop opened in 1980 and Mr O'Connor has managed it for more six and a half years. 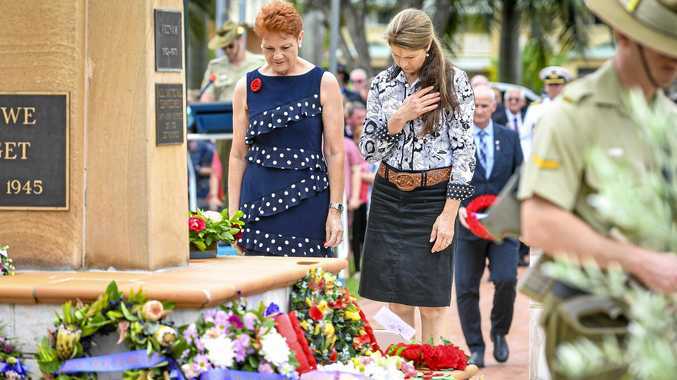 "We decided a long time ago to specialise in quality small goods, locally sourced and homemade meats and going by the number of Christmas hams we're selling this year all the hard work is paying off." 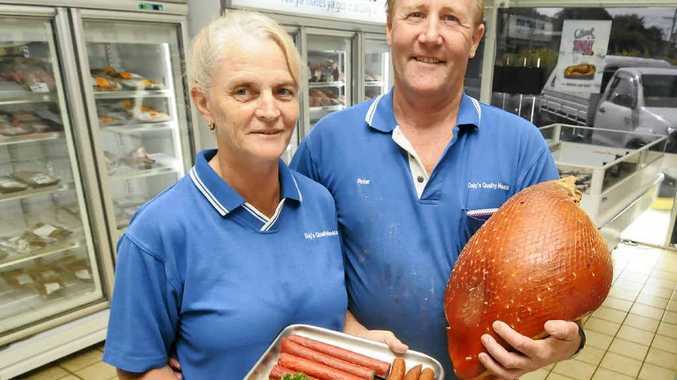 Independent butchers in Gladstone will sell 40,000 kilograms of ham or 80,000 servings this Christmas. 24/7 economy emerges, but will it happen here?